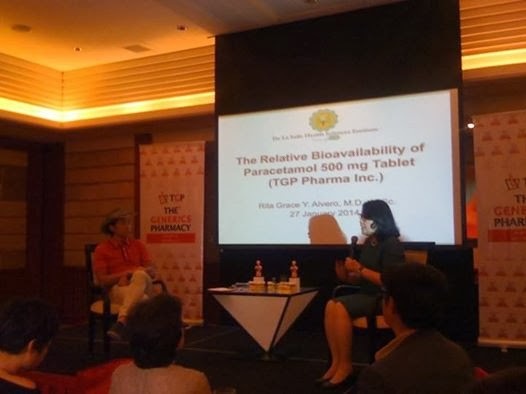 Currently battling a rare medical disorder after going through a massive stroke, Matanglawin host Kuya Kim has partnered with the country’s largest drugstore chain, The Generics Pharmacy® to promote equally safe and effective alternative medicine in the Philippines. He takes an active role in TGP’s latest multi-media campaign featuring the human clinical study conducted by the De La Salle Health Sciences Institute (DLSHSI) to prove the safety and efficacy of the TGP Paracetamol, the company’s first private label generic medicine. Kuya Kim was recently diagnosed with the Guillain-Barre syndrome, a rare, auto-immune disorder. This happens when immune system that usually protects us by attacking invading organisms that may harm the body, mistakes the body’s own cells for foreign material and begins to attack them. Guillain-Barré causes the body’s immune system to attack the nerves. As a result, individuals with GBS will experience numbness and tingling in the arms or legs. It can also cause life-threatening complications, in particular if the respiratory muscles are affected or if the autonomic nervous system is involved. If the muscles in the chest are affected, it may interfere with the ability to breathe and require the person to rely on a ventilator. Guillain-Barre syndrome can paralyze the entire body when not treated early. Kuya Kim's medical battles and testimonies provided truthfulness in The Generics Pharmacy® advocacy towards the use of generic medicines in the country. 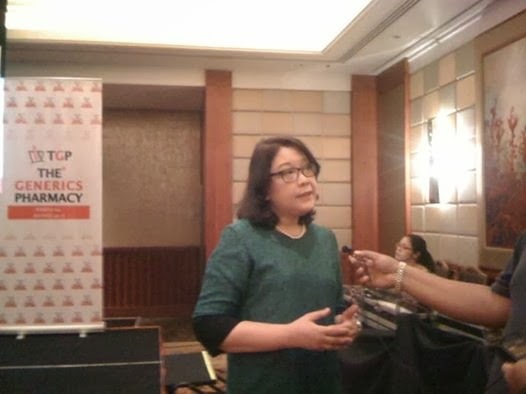 TGP Paracetamol is bio-equivalent to the leading and reference paracetamol according to Dr. Grace Rita Alvero. 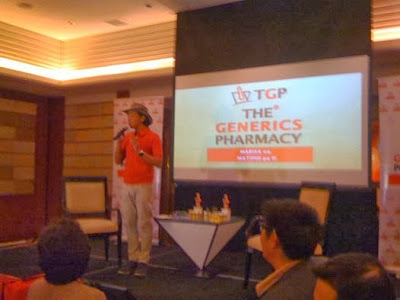 The new TGP Paracetamol can be bought at only P1.00 per tablet in all TGP outlets. The company by added this to its wide range of generic medicines like vitamins, maintenance medicines for the heart, diabetes and cholesterol in its commitment of providing the highest quality of healthcare possible at a very affordable prices. Customers may also avail of Dial-A-Doctor service by simply dialing 732-3333. The doctor on duty gives free medical consultation to customers from Monday to Saturday, from 8:30 AM to 5:30 PM.